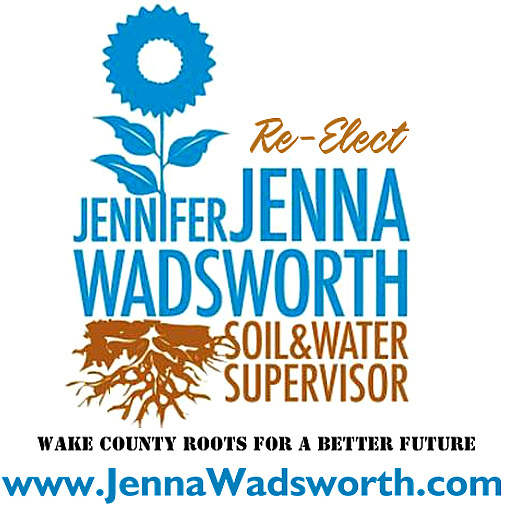 Please donate to the Jenna Wadsworth Committee. Help us raise money for Jenna's re-election campaign and share our cause today! Please note contribution rules which the Jenna Wadsworth Committee complies with: Thank you for considering making a contribution to the Jenna Wadsworth Committee. NC Law requires political committees to report the name, mailing address, job title, profession, and name of employer or employer’s specific field for each individual whose contributions aggregate is in excess of $50 an election. One may contribute $5,200 towards the general election. NC LAW PROHIBITS CONTRIBUTIONS FROM CORPORATIONS/BUSINESSES. Contributions must be from an individual or a PAC. Contributions cannot be made in the name of another. Contributions are not deductible for tax purposes.